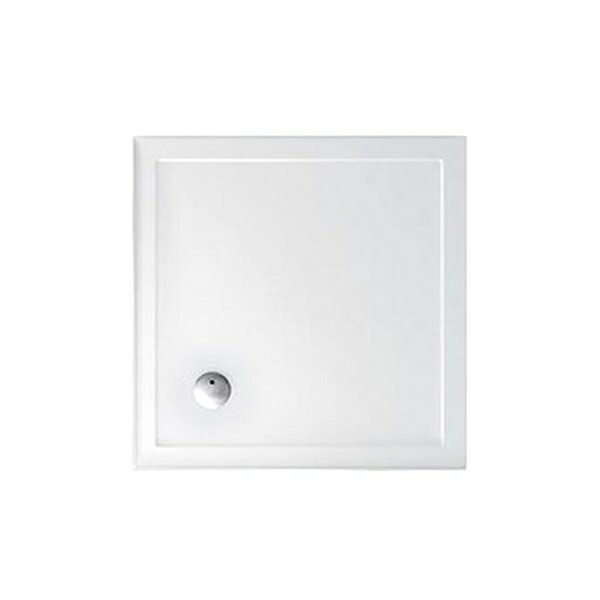 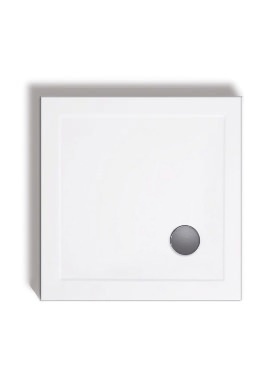 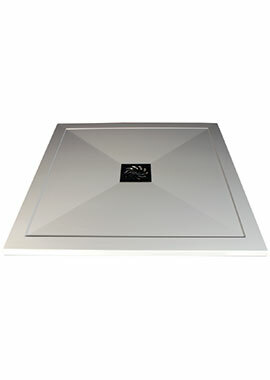 This immaculate Zamori Shower Tray from Britton is well-suited for square shower enclosures. The easy-to-fit fixture has underside insulated with a flat ABS sheet for easy leveling. 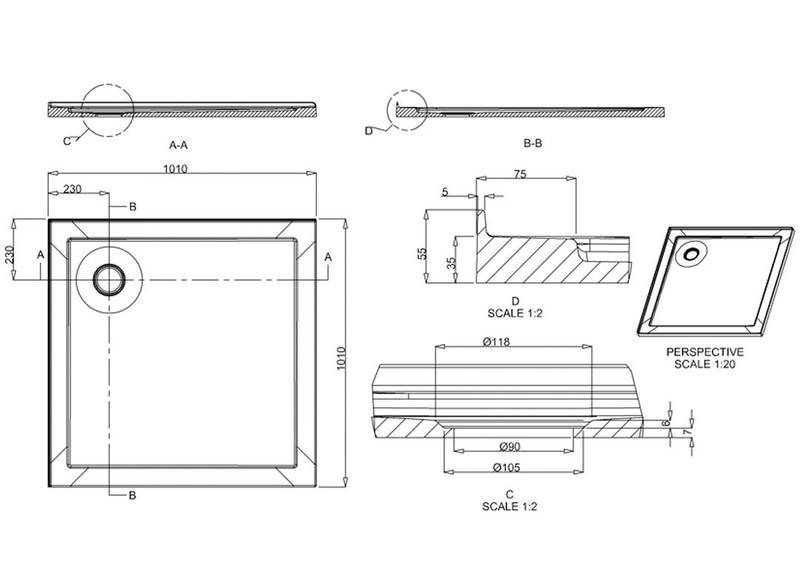 Designed for hassle-free, long-term use, the rigid internal steel tube provides extra strength and is sealed with toughened acrylic. 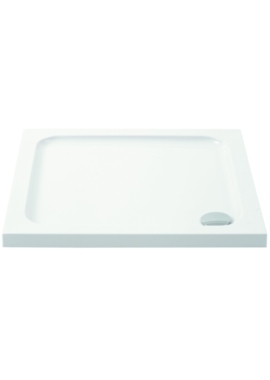 With its contemporary edge, this two-sided upstand tray comes in attractive white finish and ten years of guarantee from the manufacturer.